If She Wants Over The Top, We’ll Keep Your Stress Low Key. Because it’s her special day to come of age…not your week to feel just a little bit older. We take the time to listen, finding creative ways to realize her big ideas–even if you’re not wanting to go big budget. Which in the long run, means no big headache. 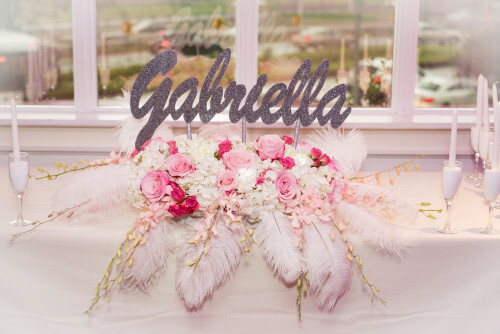 So whether she’s looking to be queen for a day, or something a little more down to earth–our planning professionals create a celebration that’s perfect for her, and a piece of cake for you.